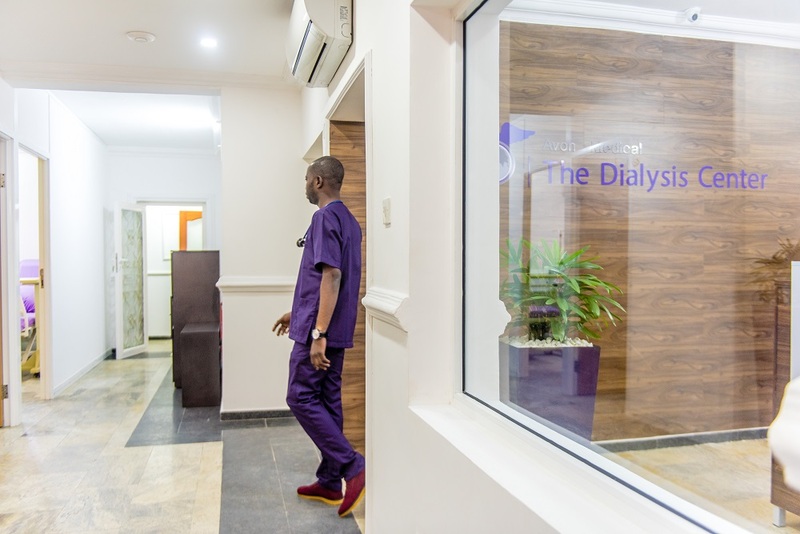 The Dialysis Centre is a serene and private, state of the art facility offering exceptional renal care for patients on dialysis. 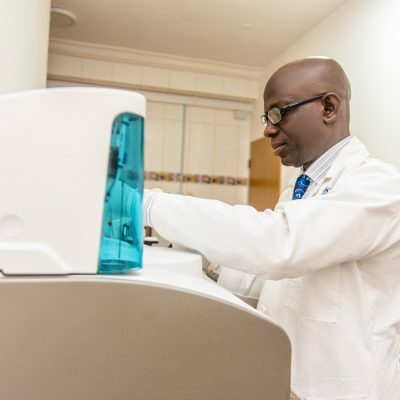 At our facility, we are well equipped to deliver the best patient experience with the most up to date technology, water filtration system, dialysis machines and certified professional staff. 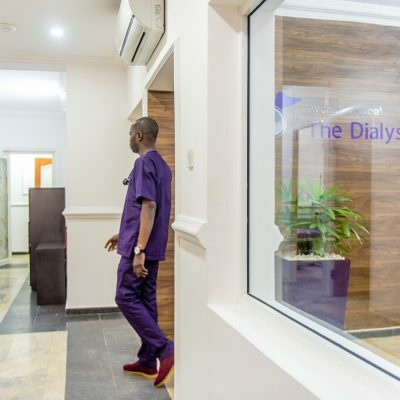 The Dialysis Centre is part of the Avon Medical network of healthcare services. 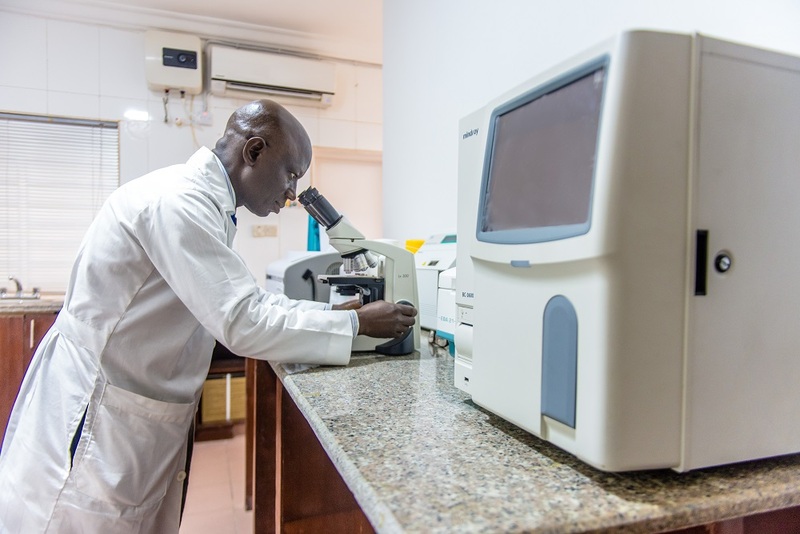 Our sessions are delivered with the Evolution haemodialysis machines as well as hemodiafiltration machines. These units are programmed for minimal noise allowing a restful dialysis session. 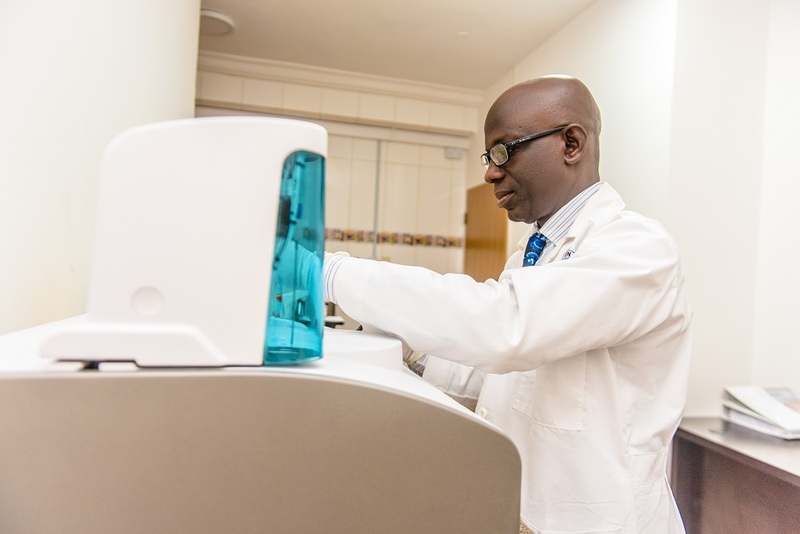 In-built blood leak detectors and blood pressure monitor ensure maximum patient safety during dialysis. The stage of kidney failure is reached when both kidneys stop functioning or less than 15% of kidney function is remaining. When this happens, waste products from normal bodily functions and excess fluid accumulate in the body. These waste products and fluid must be removed from the body through a blood purification procedure. This procedure is what is known as dialysis. 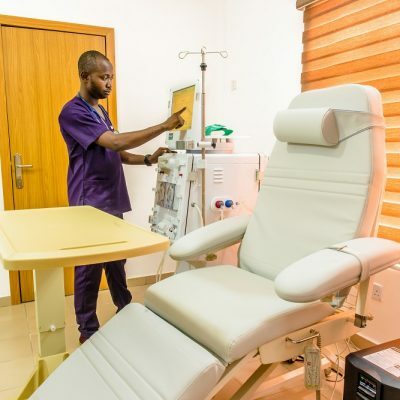 This is a treatment where blood is filtered outside the body with a dialysis machine. 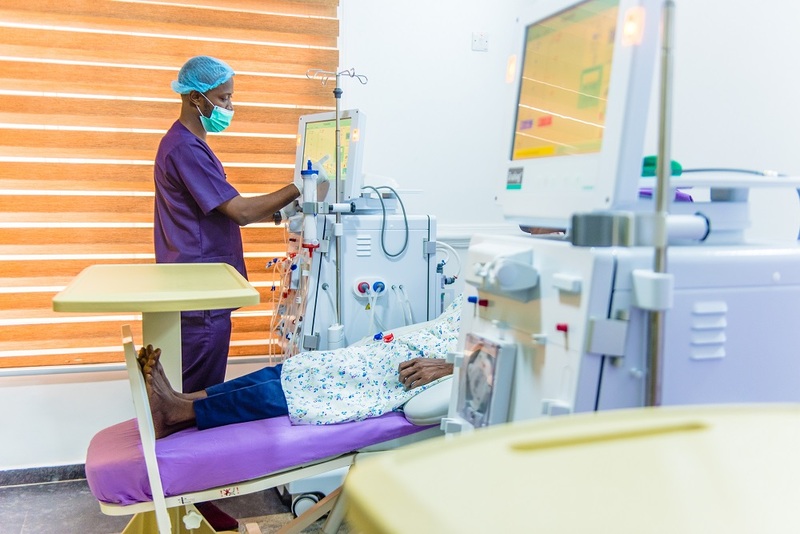 During haemodialysis, blood is drawn off from a large blood vessel in the body and passed through a synthetic filter called a Dialyzer which cleans the blood before returning it to the body. This dialyzer thus acts as an artificial kidney. 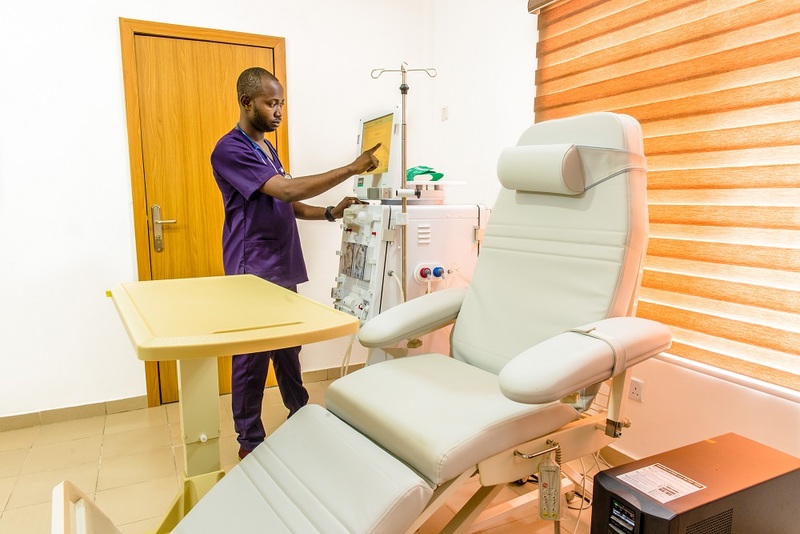 Each session of dialysis last at least 4 hours and should be done at least 2-3 times a week. During dialysis, you will feel a pinch as the needles are inserted. The rest of the treatment is relatively painless. If you do feel pain, please inform the dialysis staff immediately. 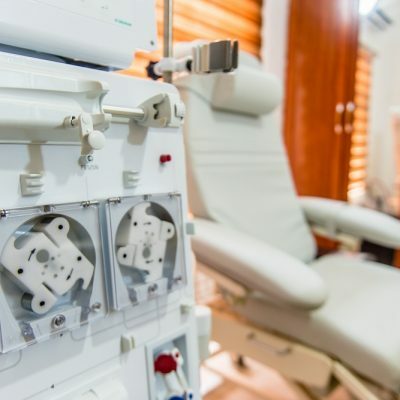 Will I have dialysis for life? 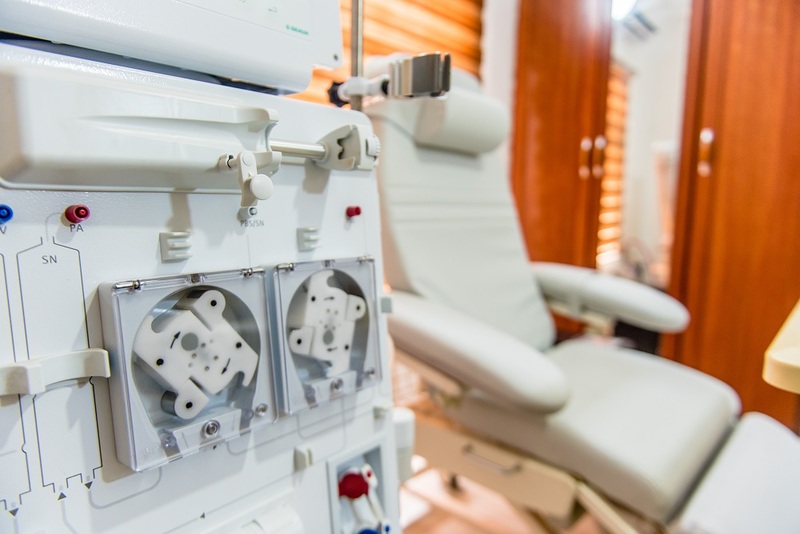 If you have chronic kidney disease, you will need to have regular dialysis until you decide to or are able to get a transplant. 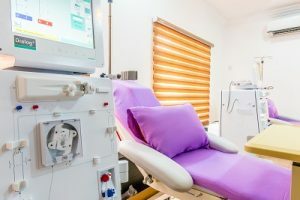 Acute kidney insult may require only a few sessions of dialysis to “jump start” your kidneys and then you can go back to normal living. 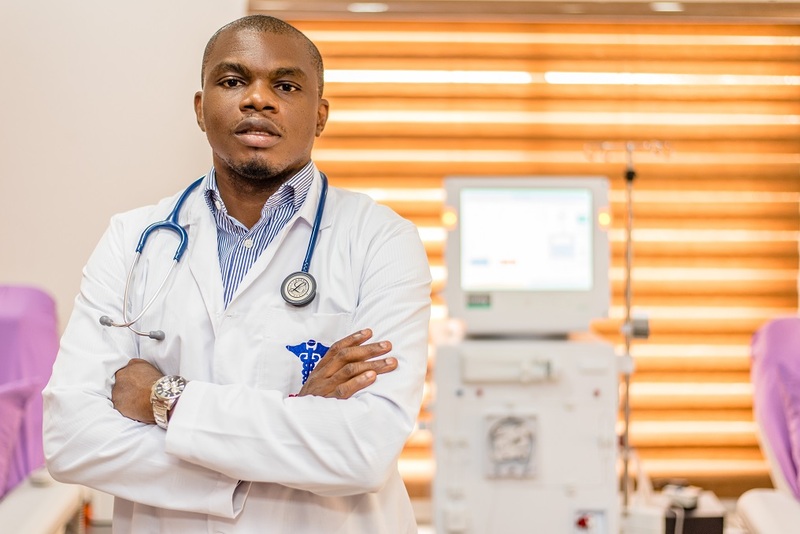 This involves passing a tube into the peritoneal cavity (abdomen) through which dialysis fluid is fed into the cavity and left to absorb toxins from the blood. This fluid is later drained off into a bag and replaced with fresh fluid. This involves surgical replacement of damaged kidneys with a healthy kidney from a donor. The donor is usually a compatible live donor. Transplantation is not a cure for chronic kidney disease, it is a treatment and not everyone is a suitable candidate for transplantation. If you wish to consider transplantation, please see the nephrologist for further advice. 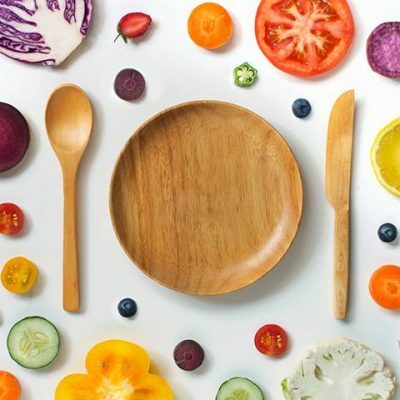 You will need to maintain a special diet once you have been diagnosed with chronic kidney disease. 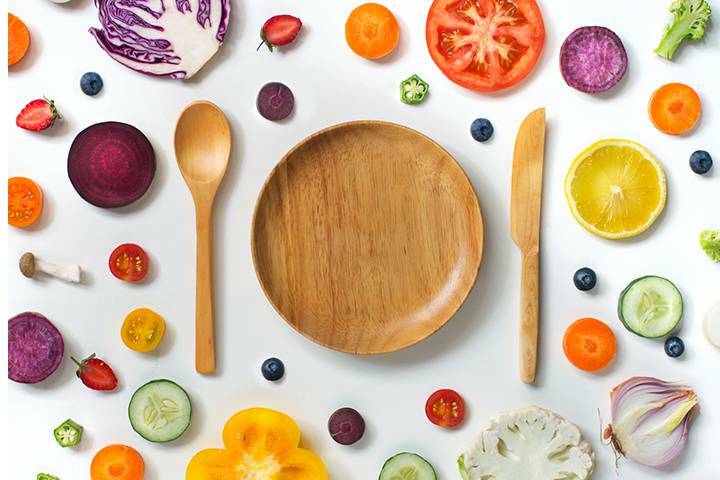 Your nephrologist will advise you on what foods to avoid and what you can drink. Will dialysis cure my kidney disease? It depends on the reason for dialysis. 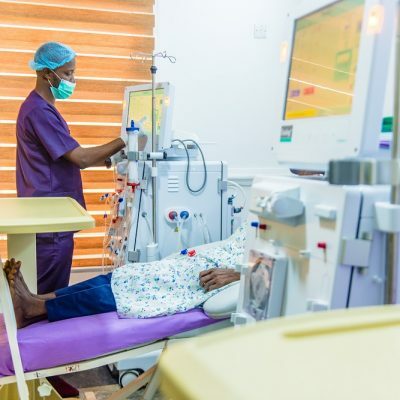 If you have acute kidney damage, dialysis will help restore kidney function, but dialysis DOES NOT cure chronic kidney disease. It only helps to treat it. 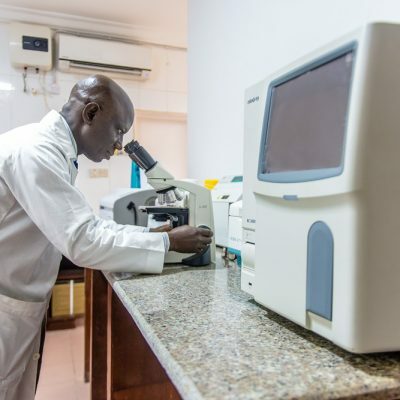 Do I have to stop working once I have been diagnosed with chronic kidney disease? You can continue to live an active life once you have been diagnosed. You will, however, need to fit in your sessions of dialysis into your weekly schedule. You can live an active life as a chronic kidney disease patient and indeed exercise will improve your overall health. 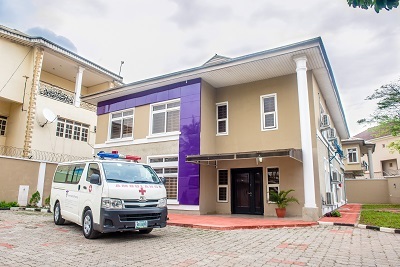 10, Sobo Arobiodiu street GRA, Ikeja.